The program Began this week in Beijing. 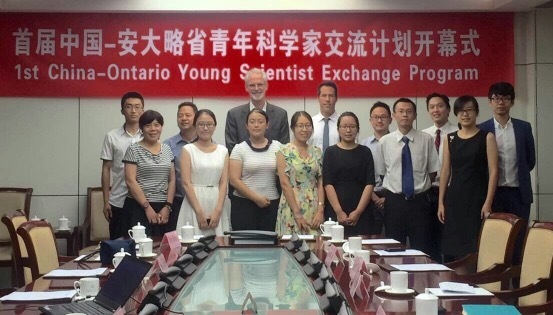 I and 4 other Ontario scientists were selected to participate- I missed the first week due to clinical duties but will travel to China for the last 2 weeks. Hmmm… I feel a bit older than the above crowd but as a clinician scientist I’ve had to be in school much longer prior to starting my scientific career. 18 years of training post secondary! The life of a clinician scientist- challenges and rewards. Follow this blog as I share my journey to China and knowledge.